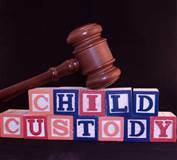 Child Custody & Visitation Archives - Amaral & Associates, P.C. By of Amaral & Associates, P.C. on Friday, January 13, 2017. 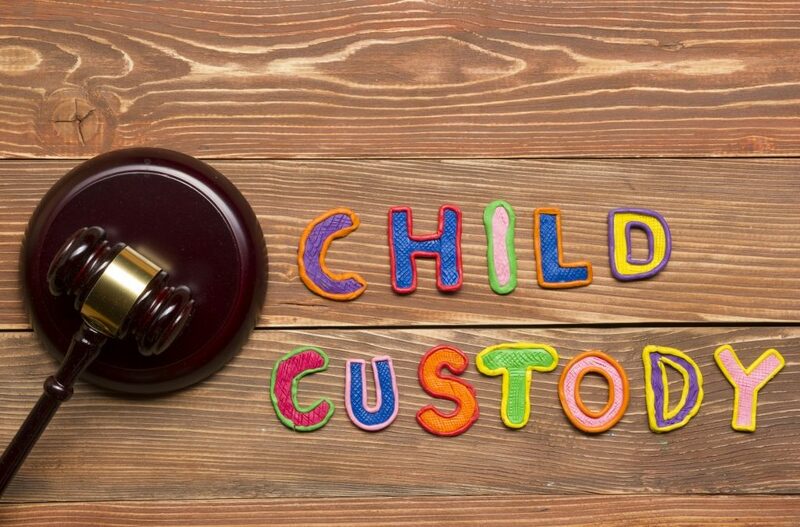 There are not many other types of court cases that are more emotional and stressful than a child custody case. 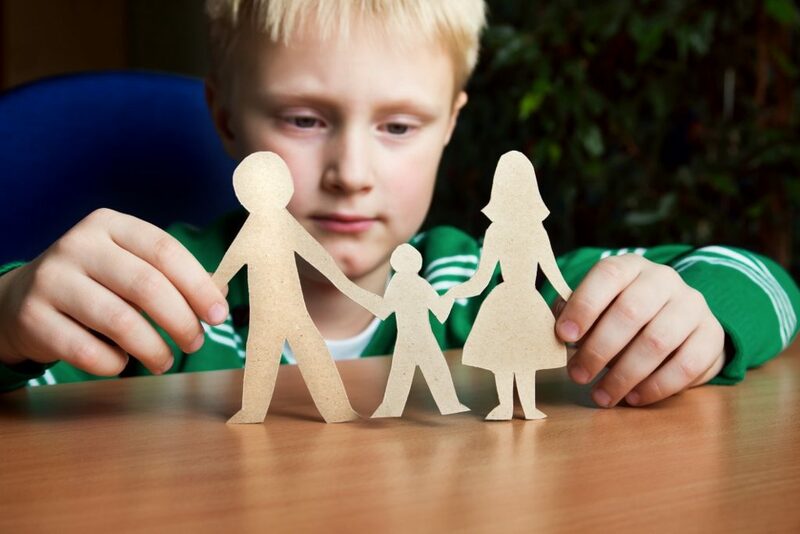 Because emotions are running high during these types of cases, parents can sometimes fall into pitfalls and traps, which can ultimately hurt their case down the road. 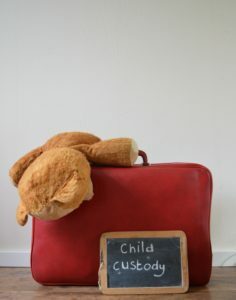 Here are some tips for parents going through child custody cases. By of Amaral & Associates, P.C. on Monday, December 26, 2016. 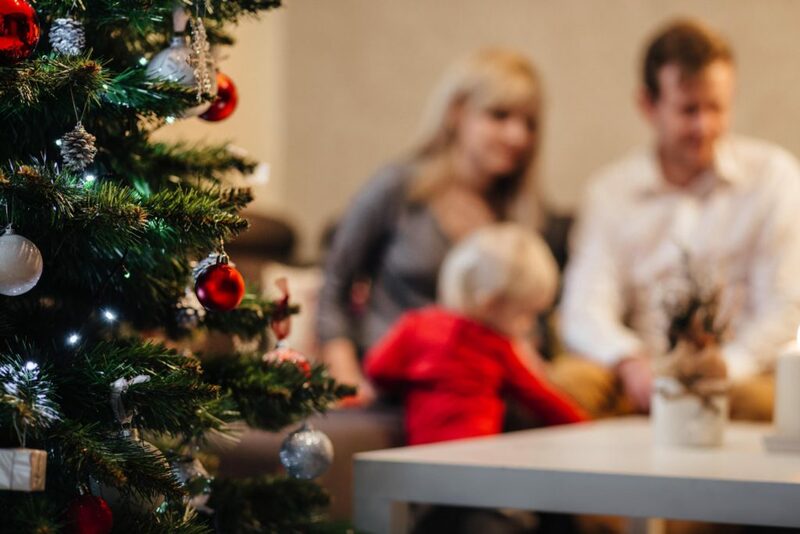 Holidays can be an exciting time for families. They can include family gatherings, big meals, and other fun events. 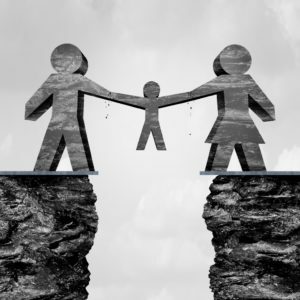 But they can also be a stressful time for parents and children when negotiating a visitation schedule or co-parenting plan resulting from a divorce. 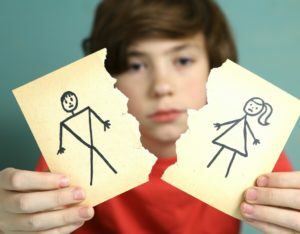 This can mean maintaining different schedules and children splitting their time between their mother’s family and their father’s family. 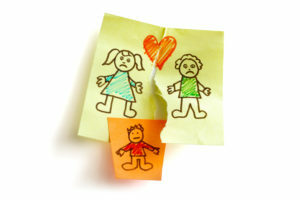 This can lead to stress and aggravation for not only the parents, but for the children as well.